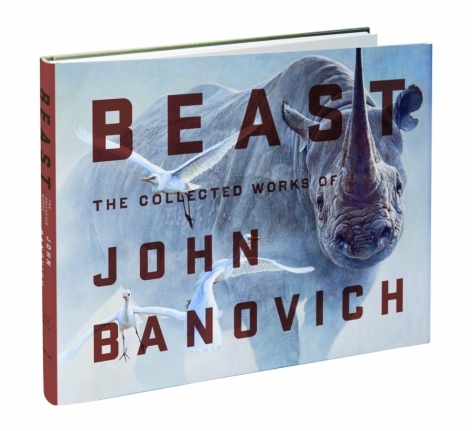 BEAST features 264 large-format pages and illustrates the dramatic artwork of John Banovich over the course of his career. 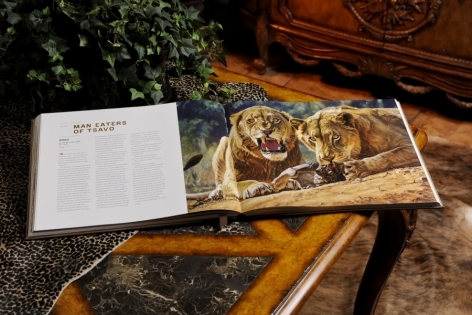 This elegantly designed, milestone book is a must-own for anyone who is a collector of Banovich`s originals, published works, enjoys animals and conservation, has faced big game in the wild, or desires a chance to look over a master’s shoulder. 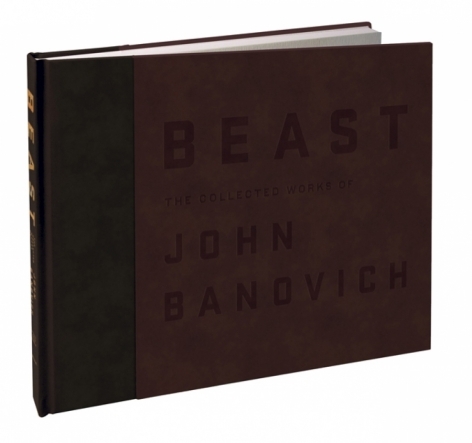 BEAST was winner of the 2010 National Indie Coffee Table Book Awards and earned its place on the Barnes and Noble Best Sellers List.  Written with David Cabela; introduction by James Bellis; foreword by Guy Coheleach and prologue by Jack Hanna. The National Indie Excellence Awards contest shines a spotlight on books that demonstrate excellence. National Indie Excellence Award judges are professional copywriters to publishers, writers, editors and more. They select award winners and finalists based on overall excellence of presentation. To be acknowledged by your peers is one of the highest honors bestowed on a publisher. 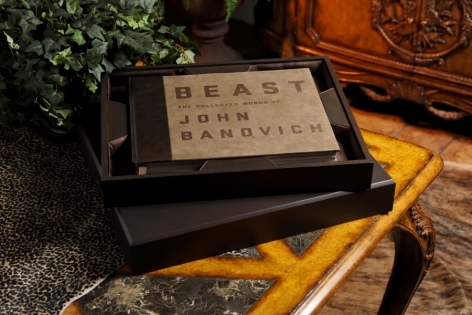 "BEAST" also made it to the Barnes & Noble best sellers list in 2010. SOLD OUT - Each book includes your own personally bound, signed ORIGINAL Sketch by John Banovich. Limited to only 125 artist-signed and numbered editions. 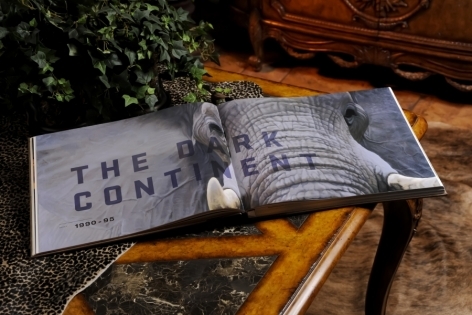 Premium leather-covered, hand-bound book. 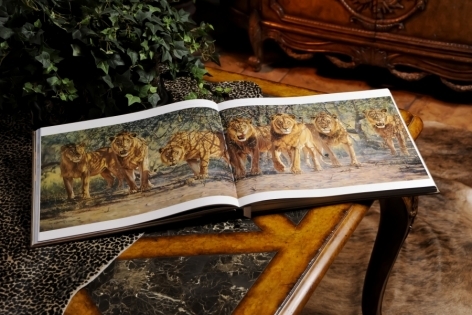 One-of-a-kind, printed, personalized dedication page written by John Banovich to you, your family, lodge or club. Folio size, 17" x 13.5", housed in a personalized, vertical grain African mahogany wood, silk-lined, hand-crafted custom presentation case. SOLD OUT - Limited to 500 artist-signed, quality editions printed in large 14" x 11" size. 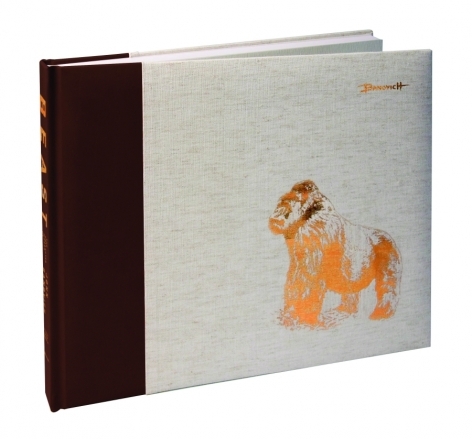 Leatherette -bound book with fitted canvas-texture slipcase. Includes limited edition of 500 signed and numbered print, "Silver Back" (suitable for framing).